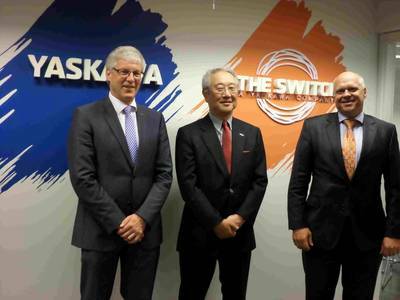 The Switch, a supplier of megawatt-class electrical drives for wind energy, marine and industrial applications, has opened its new global headquarters in Helsinki. According to Jukka-Pekka Mäkinen, President and CEO of The Switch, the primary motivation behind the location change is to be located in the center of Helsinki, making meetings with partners, clients and suppliers more convenient. Mäkinen called the new office an investment in the company's future, adding that The Switch has plans for further expansion. 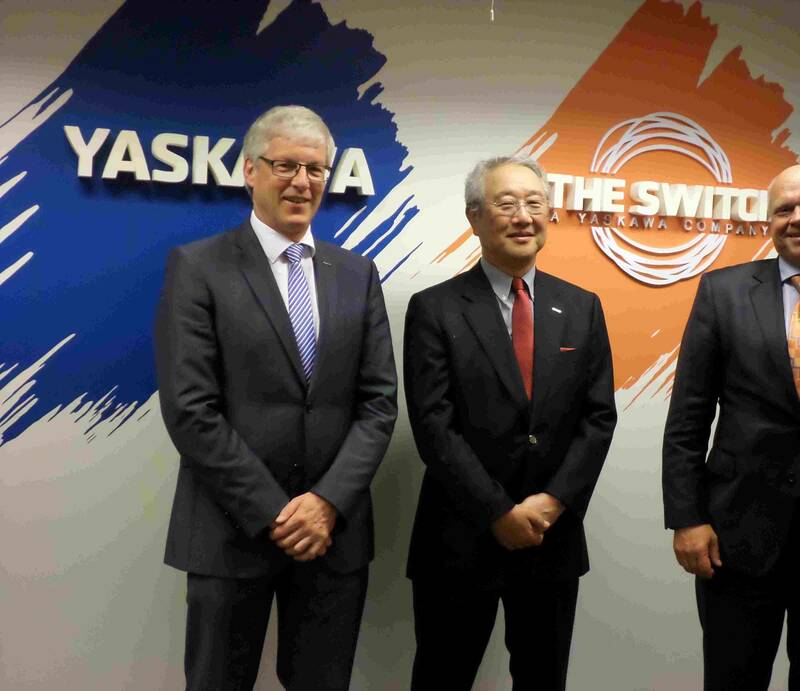 The Switch adds its new premises a year after being acquired by Japanese motion control and robotics firm Yaskawa Electric Corporation.